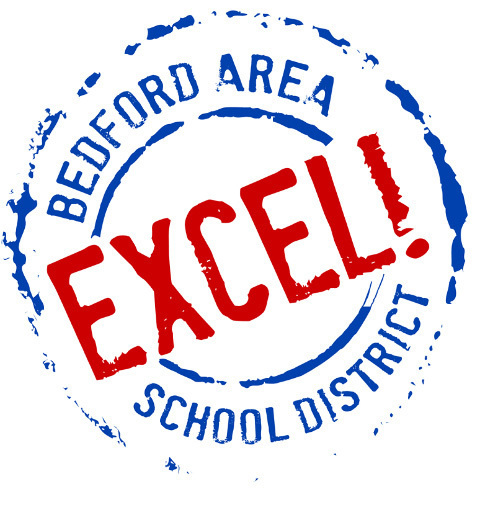 In a continual effort to give accurate information, the Bedford Area School District would like to provide information about the school bus incident this afternoon. During Bus #2’s route from Bedford Elementary, the bus driver skillfully braked to avoid a collision when another driver pulled out in front of the bus. As a result, some students bumped into the seat in front of them. Emergency Personnel and School Administration responded to the scene of the incident. Any student who indicated any type of discomfort was transported to Bedford Memorial UPMC Hospital for further evaluation. All parents of students involved were contacted. All students have been released from the hospital to their parents. Students not needing further evaluation were transported home on a different bus. Any student belongings left on the bus have been secured and can be picked up at Bedford Elementary on Monday, March 18, 2019. The district is thankful for the quick action of our bus driver, staff at the site, and the care of our first responders. The safety of our students is our top priority. As always, the district is committed to providing accurate information as quickly as possible.